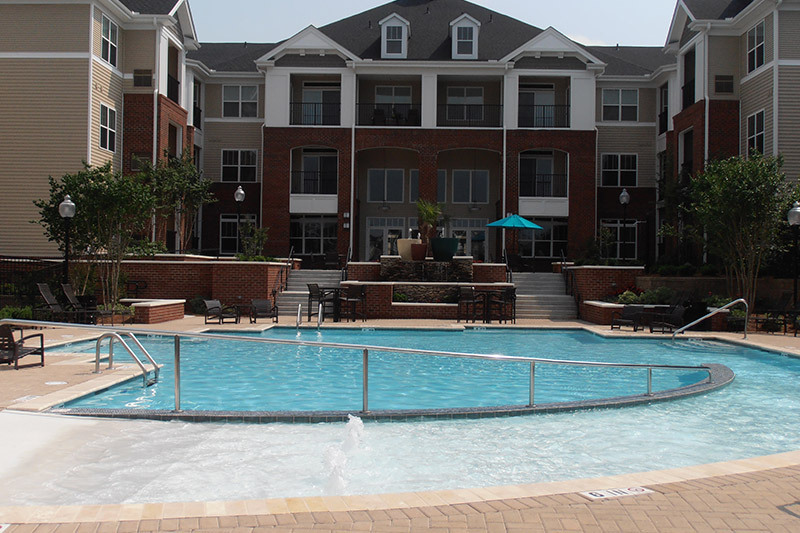 The Abberly Village Apartment Homeslocated in West Columbia, South Carolina are known for a number of things: unparalleled customer service, spacious homes, stunning amenities, friendly neighbors, and an ideal location. The incredible and dedicated team at our apartments in West Columbia, SC truly understand and fulfill the vision of improving the world and how people live. At HHHunt, we believe it’s how you live that matters and Abberly Village is a shining example of this philosophy in action. The apartment homes and amenities make this community an incredible place to call home, but even more important is the courteous and responsive team who goes above and beyond for our residents. How You Live is about the big things and the small things; Abberly Village has it all! Residents of the apartment community enjoy coming home to spacious apartments with 9-foot ceilings and gourmet kitchens. Featuring 15 floor plans from one-bedroom to three-bedrooms, there is an apartment that will be perfect for anyone. Centrally located, Abberly Village is close to Lexington Medical Center and I-26. It’s just minutes to downtown Columbia, Lake Murray, and great shopping and dining. This convenient location means that residents can spend more time at home with friends, family, and neighbors! Abberly Village also has a spectacular set of amenities. You can relax by the invigorating zero entry pool or meet friends in the gorgeous clubhouse with Internet Cafe and Game Room. The community’s cutting-edge Fitness Center and Wellness Room allow residents to maintain their healthy and active lifestyles.